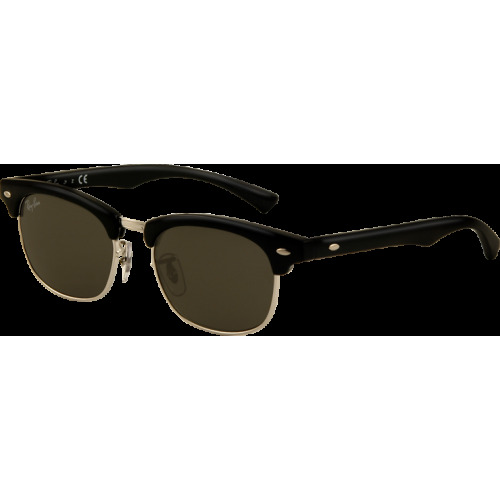 The Ray-Ban RJ9050S Clubmaster Junior is the kid version of the iconic Ray-Ban Clubmaster. 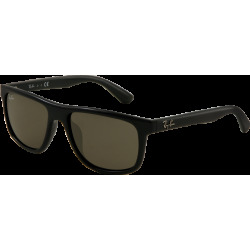 The Ray-Ban RJ9050S Clubmaster Junior is for the younger visionair to be! 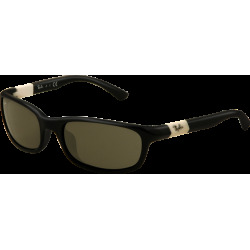 The cool color combination of the fresh and robust nylon material make these sunglasses the choice for the kid that doesn't want to hold himself or herself back.